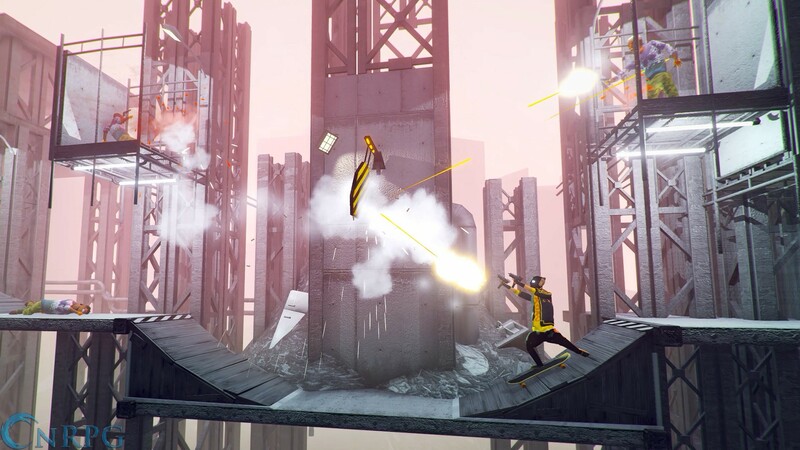 Originally a browser game by DeadToast Entertainment founder Victor Agren, My Friend Pedro had rave reviews. 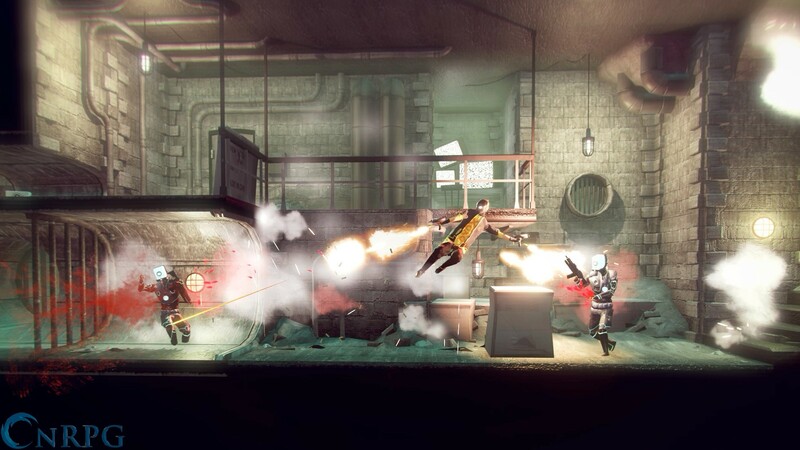 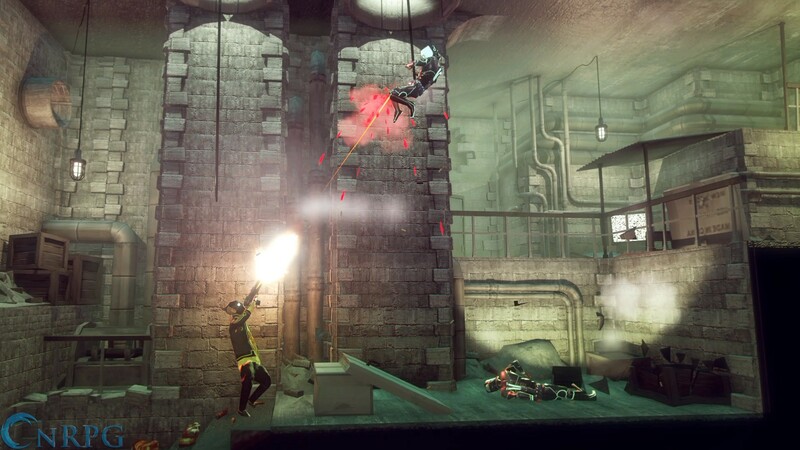 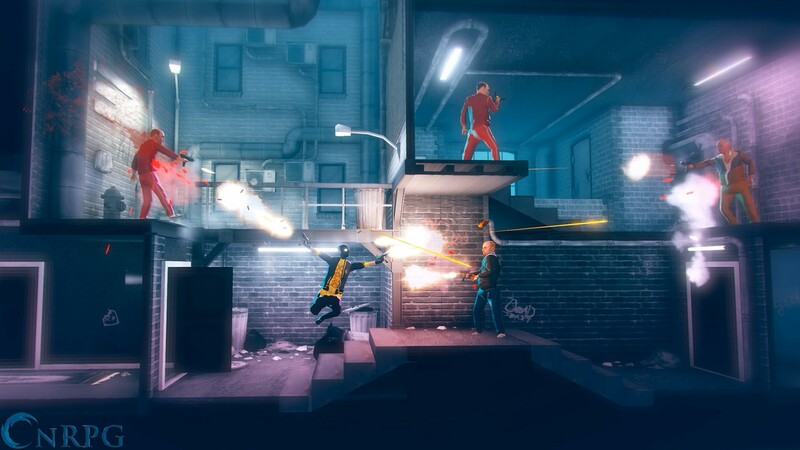 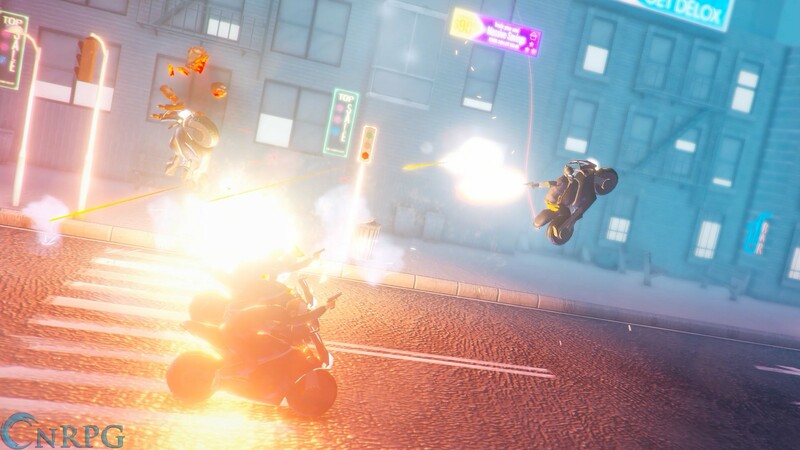 After working on titles such as Little Big Planet, Victor decided to branch out and create his own company, and bring a standalone version of the game called My Friend Pedro: Blood Bullets Bananas. 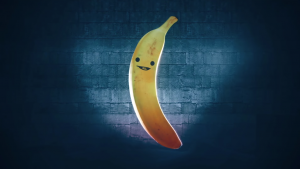 Go Bananas: Kill all the bad guys in glorious fashion. 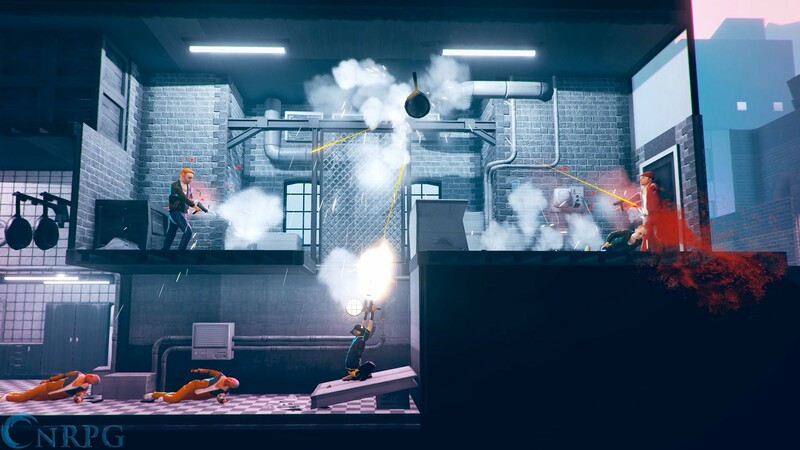 Bullet Time: Some REALLY good drugs have given you the ability to slow down your perception of time, allowing you to pull off incredible stunts, like dodging bullets and ricocheting shots off of frying pans. Talking Bananas: That's totally normal, right?